Google has maintained a blog for the last 5 years dedicated to its software for Apple’s systems including Chrome, Google Earth and a bunch of iOS apps. Today, it says it has decided to shut that blog down because Mac and iOS products are so popular and mainstream that they don’t need a dedicated blog anymore. 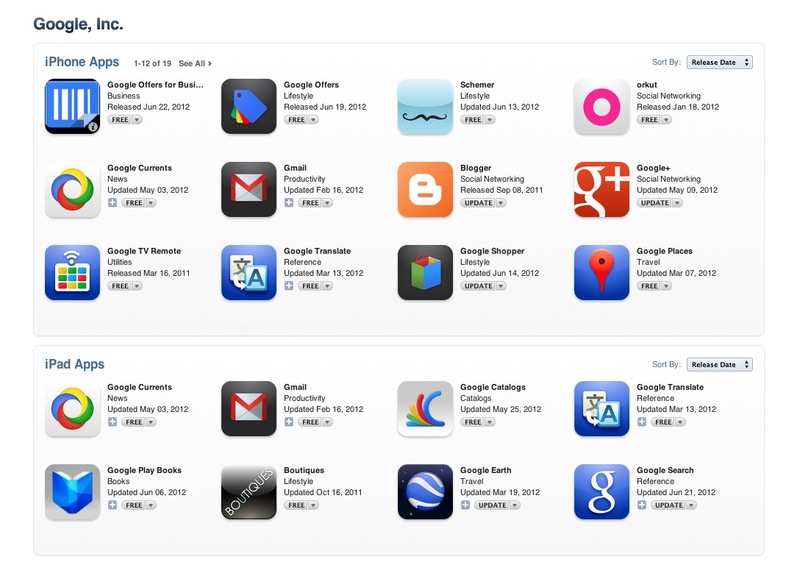 Google currently offers 19 different iOS apps and 8 iPad apps on the App Store for its various products. Although I’m a Mac user primarily, Google Chrome has become my default browser, as it has for a lot of other folks. This was dramatically demonstrated with the release of the Retina Macbook Pro last week, when the lack of HiDPI support in Chrome caused it to look crappy and many reviewers to complain. Google quickly followed up with a beta build of Chrome Canary that corrected the problem. Like it or not, Macs are becoming a very major part of the landscape when it comes to technically forward users of the web and Google tools, and this is a definite sign of that. If it’s made by Google, there’s a good chance that its going to be used on Macs. 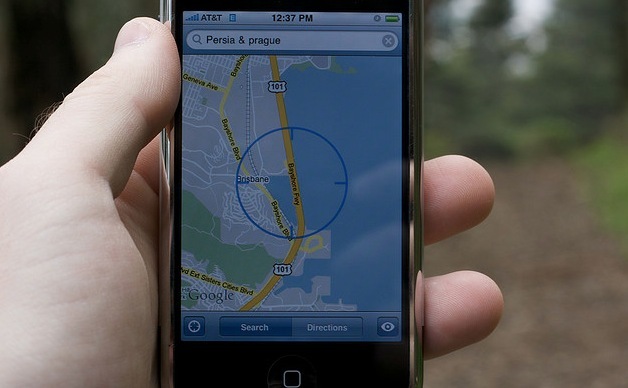 Now, where’s that standalone Google Maps app for iPhone?